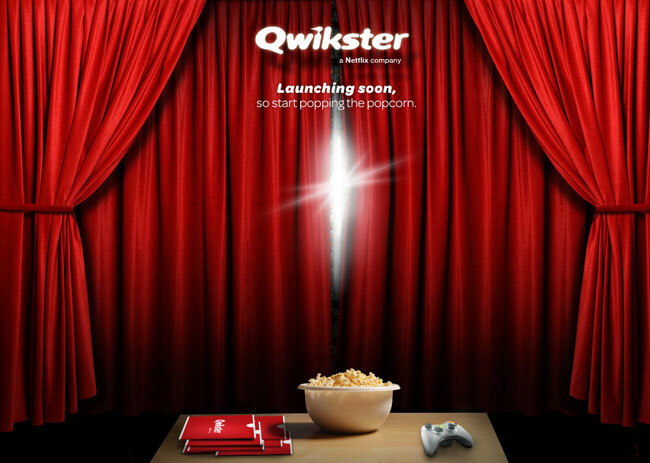 Netflix has announced that the company is splitting its DVD and streaming business into two separate companies, the streaming service will continue with the Netflix name whilst the DVD based subscription service will now be called Qwikster. The news came from Netflix CEO Reed Hastings in a blog post on the Netflix Blog, and the two services will now be completely independent of each other, and will have separate websites. Reed Hastings also announced that neither of the services would see any price increases, so if you currently subscribe to both then it wont cost anymore.